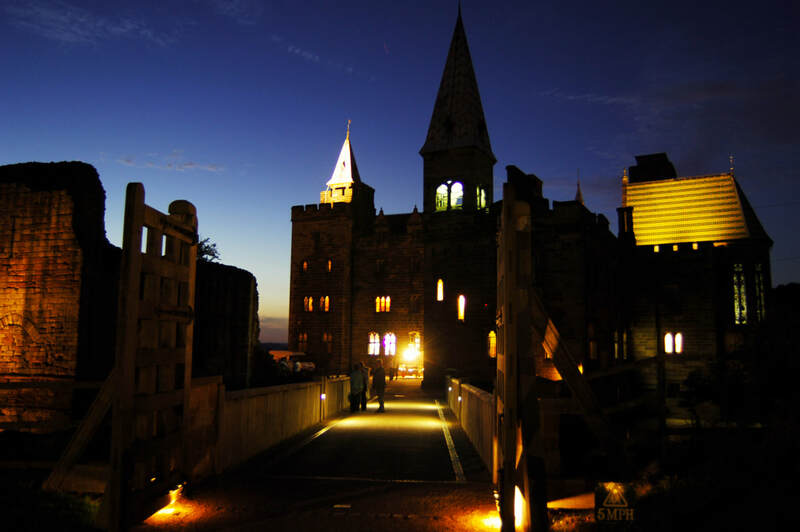 Alton Castle can be hired for youth groups, family celebrations, church groups and weddings. 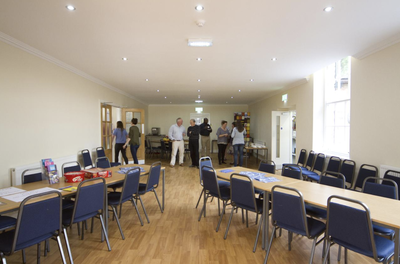 We can accommodate groups of up to 100 people on a catered or a non-catered basis. For further information, price lists or to book your stay please click here to email or telephone 01538 703224. 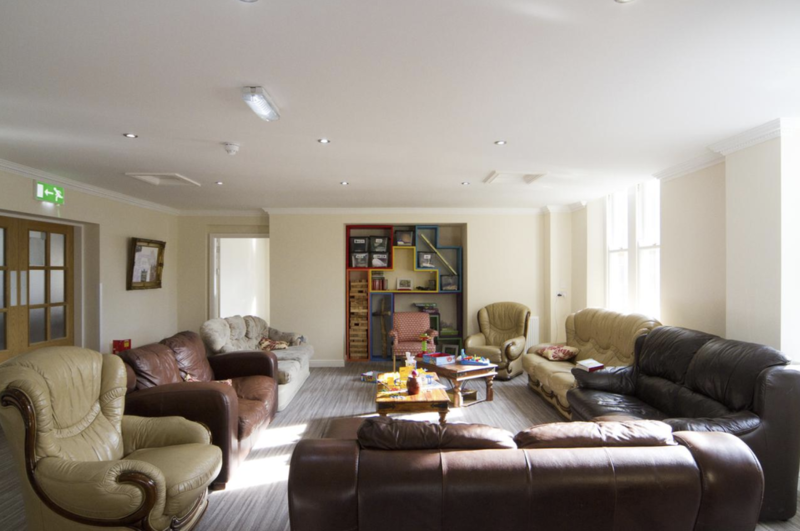 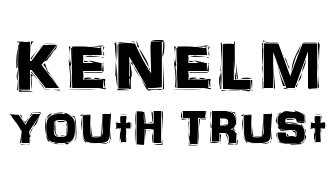 Soli is our newly refurbished centre for youth ministry opened September 2014. The building was formally known as The Lord Shrewsbury and was built in the 1840's for the Earl of Shrewsbury. The renovations have been carried out to a very high standard and all bedrooms are en-suite, with bunk beds sleeping 4 - 6 in a room. 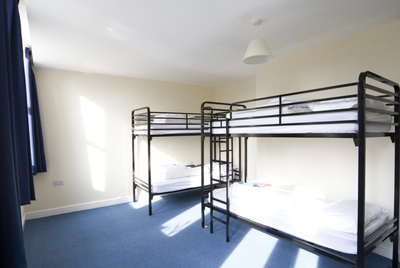 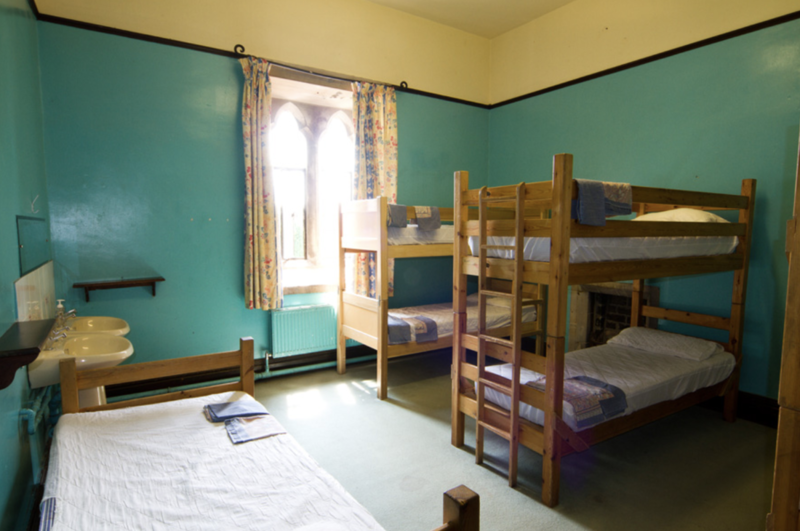 There are 9 bedrooms which are available for hire during weekends and school holidays. 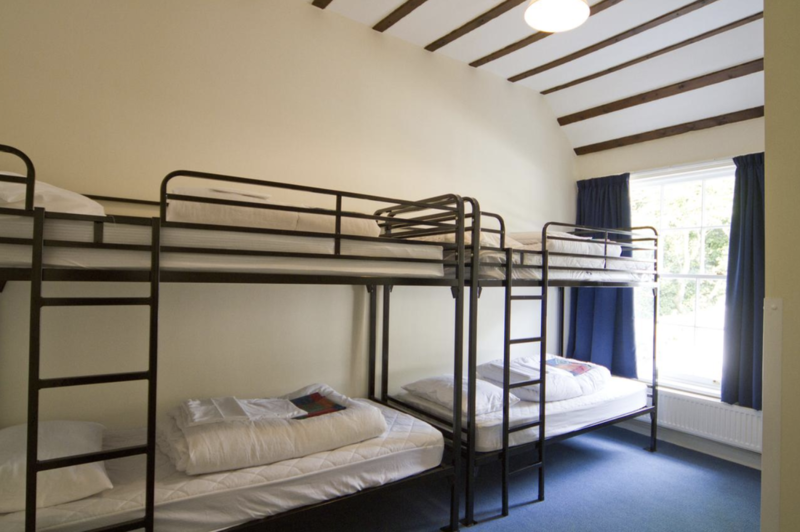 The rooms are ideal for families and groups up to 40 and have been accredited by Visit England under the banner of luxury hostel type accommodation. 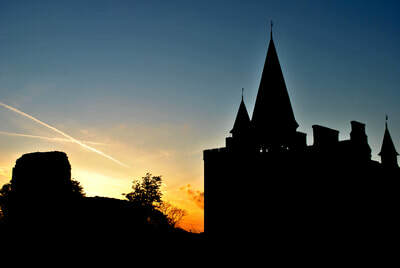 Soli is less than 5 minute drive from Alton Towers. 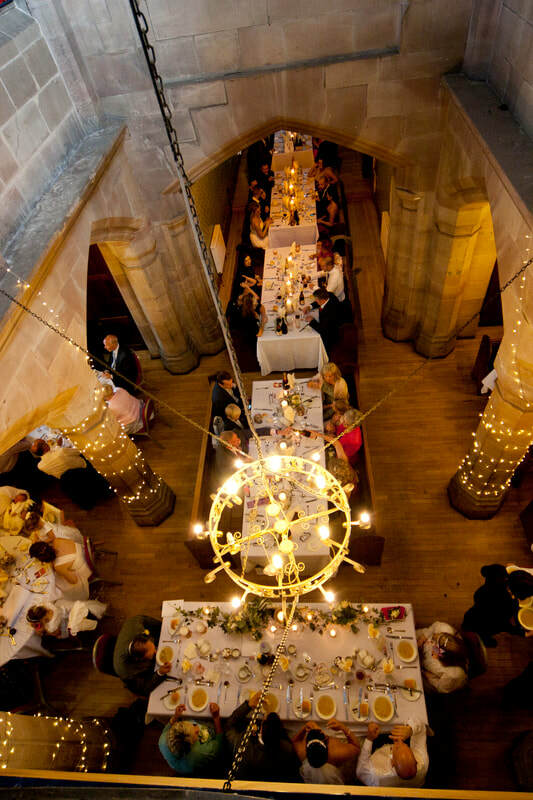 For further information or to make a booking, please click here to email or telephone 01538 703224.